Woke up earlier than the rest of the family as ususal! While they are asleep, I decided to share a water colour card, I made using Joni’s sketch #2 from Wplus9. Working with sketches is something I love. It takes away 90% of the planning work for me. All I have to do is select the stamp sets, dies and technique to work. That is what I did and here is my card using the sketch. I die cut a Ranger watercolour paper in to two pieces using the curved stitched die from Pretty Pink Posh’s Stitched Border die set. I then white heat embossed the flower image from Flora and Fauna 2 stamp set from Wplus9 on to the curved edges of both the pieces as well as on the top left and bottom right of the pieces. 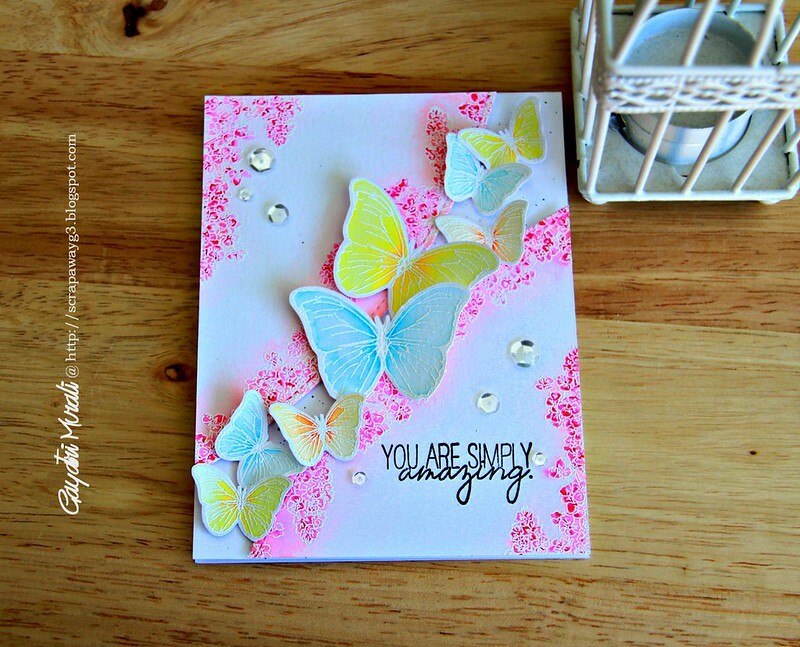 I also white heat embossed a few butterflies from the stamp set on a seperate watercolour paper. 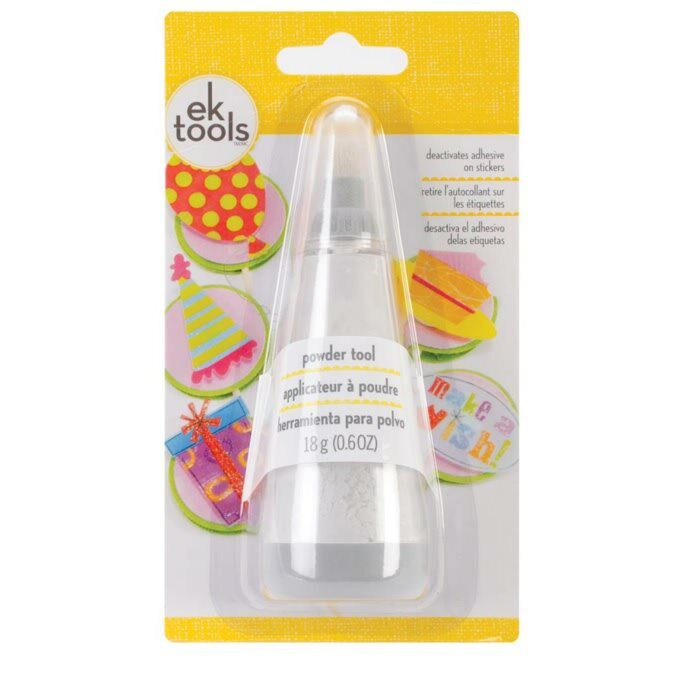 This stamp set is perfect for watercolouring. 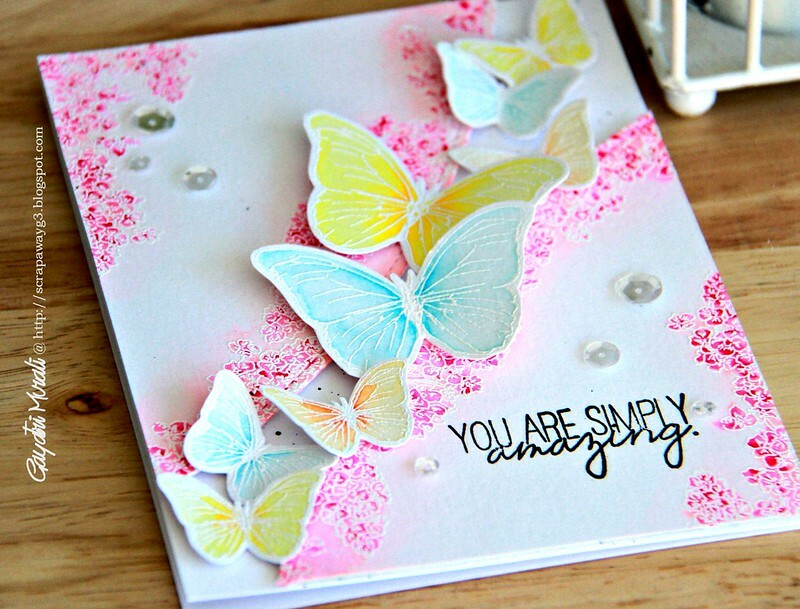 After seeing the butterflies Joni had used on her card, I dug up this set to use on my card. To watercolour the heat embossed images, I used Zig Real Brush Pens. These pens are easy to use for watercolouring. Just a dab of colour and using aqua brush, I pull the colour to a faded wash to the rest of the image. On the flowers, I used a light pink first to do a colour wash, then added darker pink for high lights. The butterflies were cut out by hand as I did not have the companion die set. On the card base, I spattered some Black Soot distress ink, then adhered the curved pieces using foam adhesives. I stamped the sentiment on the bottom curved piece before I adhered it to the card base. The sentiment is from Quite Like you stamp set also from Wplus9. The butterflies were clustered and adhered using foam adhesives. Finally embellished with Pretty Pink Posh’s Sparkly Clear Sequins. Love how this card turned out. I wanted to try using pastel colours, Except the pink highlights, rest of the colours remained pastel. lol! It is hard for me to use pastel colours as I am a strong bright coloured girl. So I have gone out of my comfort zone and pretty pleased with the result. 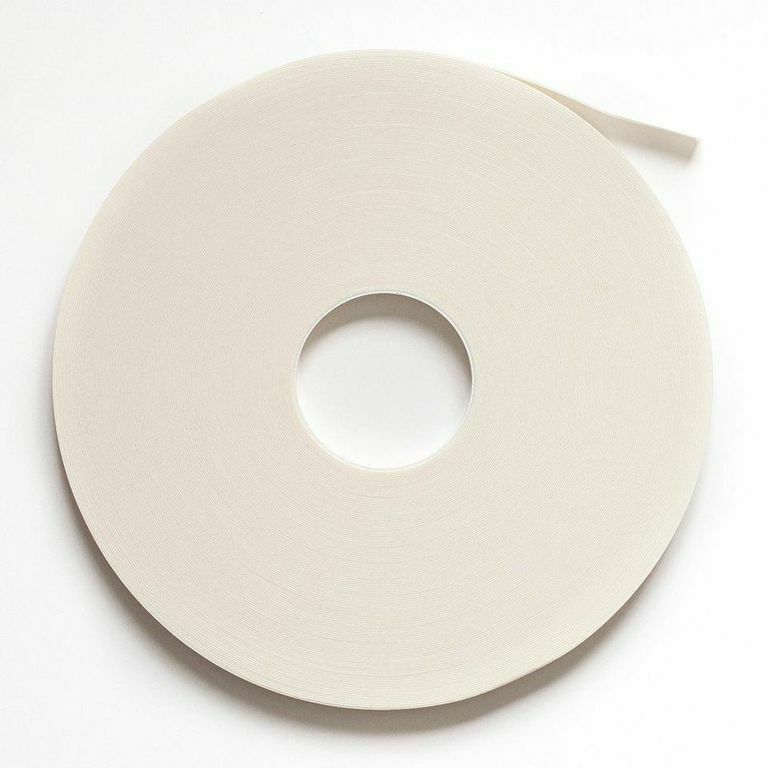 I have listed all the products below for you. Your card looks gorgeous !!! Love the colours. Such a pretty card Gayatri. Love the white embossed images and the water coloring. The curved pieces look wonderful. Beautiful card!! Love the embossed flower on the background.. Nice coots..
WOW! Love the way you embossed the flowers for the edges, looks like lovely lace! 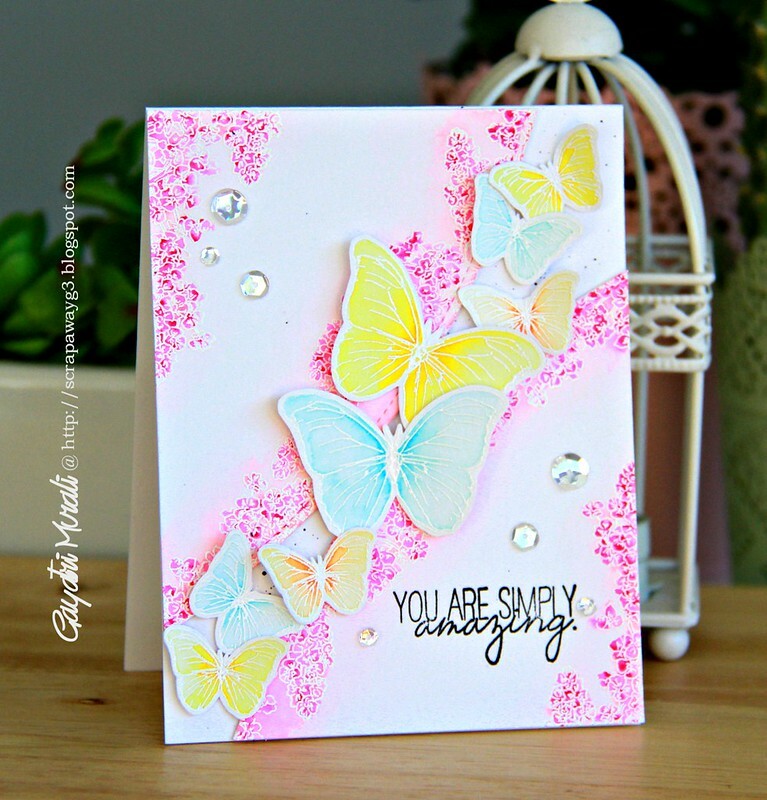 The pastel butterflies are gorgeous with the hot pink!